We have a complete range of packages to cater for all requirements. 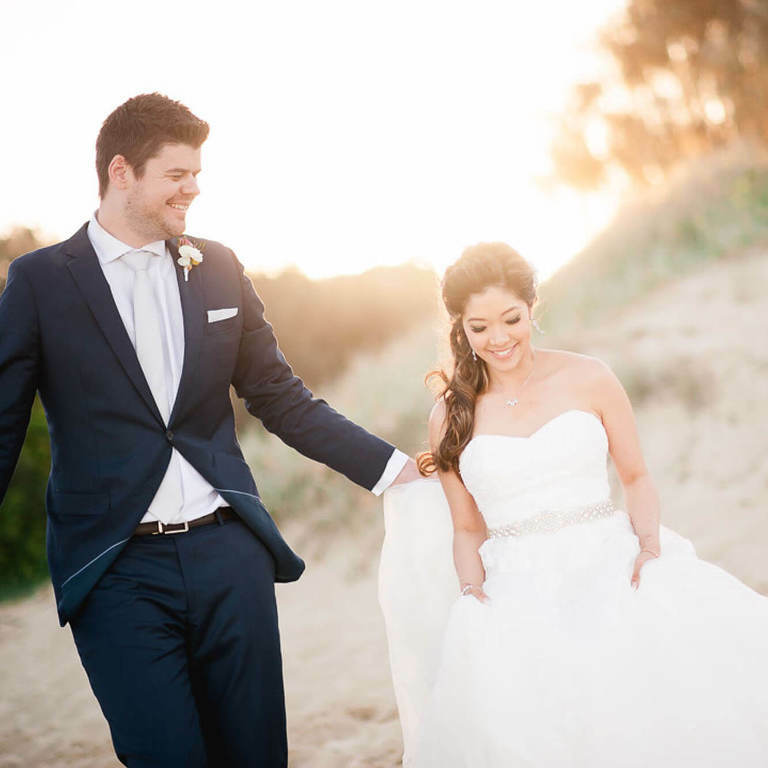 Our digital wedding packages start at just $2450, and feature hundreds of beautifully retouched high resolution images. We also have packages that offer a premium wedding album and full day coverage. 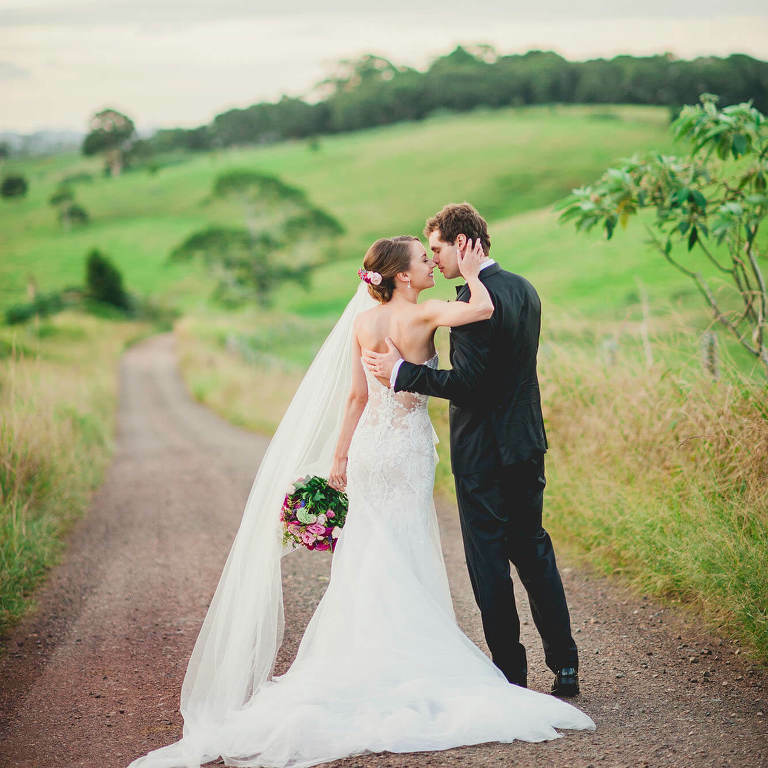 Although we are Brisbane based wedding photographers, we also cover weddings from the Sunshine Coast to Byron Bay free of any travel charges! Not having a big wedding? Running away with that special person for an intimate elopement? Great. We can cater to your small wedding and elopement photography needs. We love it when things are simple and intimate. It makes it really easy to capture the raw love that is felt between two people. 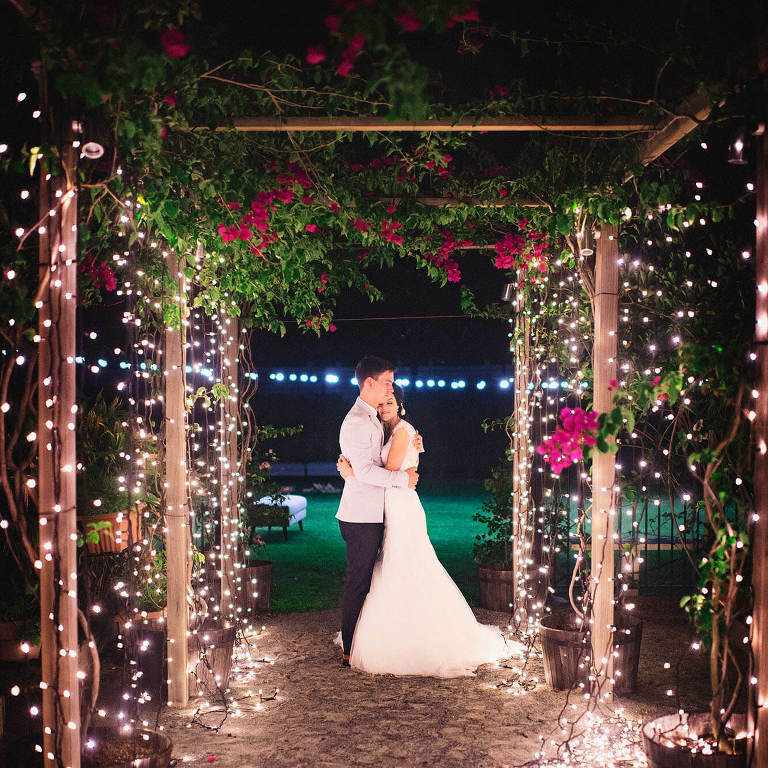 Even though you are having a small elopement or wedding, that doesn't mean you should have to compromise on the quality of your wedding photography!